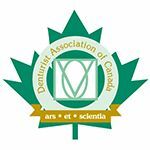 Kafka Denture Clinic is located in Abbotsford and serves clients from throughout the Fraser Valley. We’re a family owned and operated clinic. 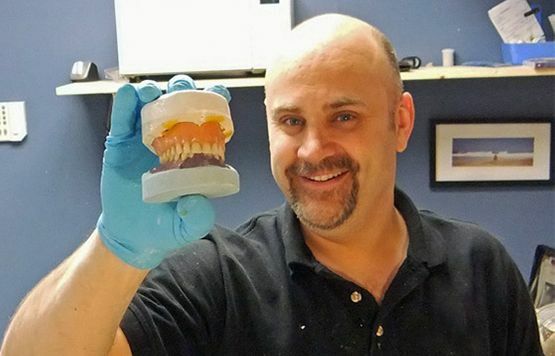 Our denturist Cliff has been in the profession since 1993 and has practised in Abbotsford since 1996. We were voted Abbotsford’s #1 denturist by the Abbotsford News’ Abbotsford A-List. Come to our office and discover why! We prefer to run our practice in more of a studio environment than a large-scale commercial dental lab. That means you have direct access and involvement in the design of your new dentures. Every patient has different needs and their own personal preference in regards to the size, shape, colour and arrangement of their teeth. Over the years, Cliff has had a diverse clientele, with many local and international patients. See why so many patients choose Cliff – contact us today.